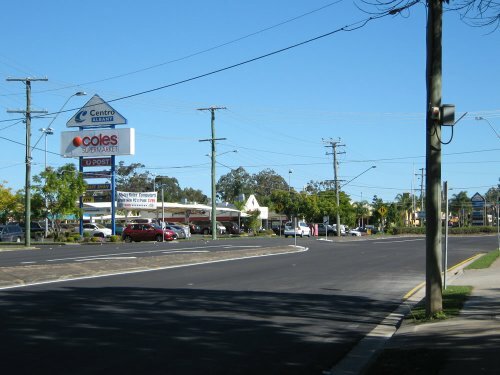 We are on the Northside of Brisbane with easy access to the Sunshine Coast. 1 Hours Drive to Dreamworld; Movie World and Seaworld on the Gold Coast. Brisbane has Southbank with a man-made beach/swimming/theatre.Our home is a family home. We have 3 children (aged 12; 11; 10) with the usual assortment of electronic equipment; toys; sporting goods; bikes. We have parks; shops; bike tracks; skate parks in walking distance. * the fabulous beaches of the Sunshine and Gold Coasts in around an hour! We are a really close family of 5. Cameron is a Mechanical Engineer and Katrina is a Financial Planner. Matt is 12; Nick is 11 and Jenni is 10. Our home is a very large double story home in a good area with close amenities and activities. We are a caring, responsible family.